I’ve been a guest on four series of the show, and I adore it, and the people who produce it. I will be working with Helen Gregory, Editorial Director of Interweave’s Quilt and Paper Group, and Vivika DeNegre, editor of Quilting Arts magazine. What a wonderful opportunity and challenge to share my passion and love for this amazing world of art quilting. Not many people get to work with such a creative, fun, good-hearted group on something they love this much; I am so very lucky. 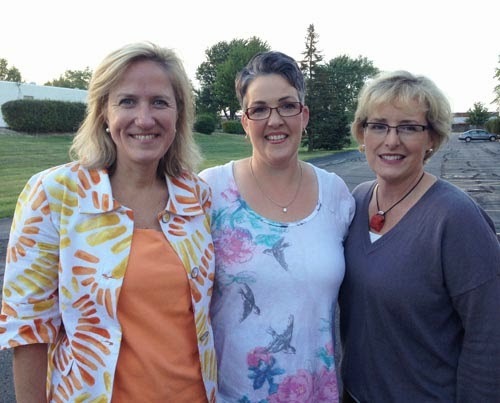 With Helen and Vivika, I hope to continue the wonderful legacy that Pokey started, and to take the show in new directions as the quilting world evolves. 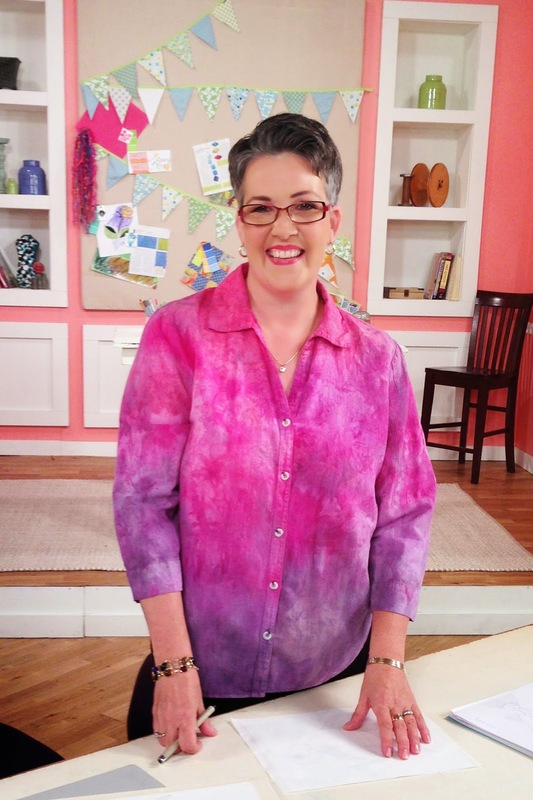 I’ll look forward to bringing back popular guests, and introducing viewers to fresh new faces in the worlds of art quilting, contemporary quilting, and surface design. “Quilting Arts TV” is a national PBS television program that brings top artists from the world of art quilting, the modern quilt movement, mixed media and surface design into the studio to share what they do and how they do it. Topics include free-motion embroidery, quilting and thread sketching, fabric collage, quilted home décor, quilting with alternative fabrics and mixed media, and innovative surface design techniques. 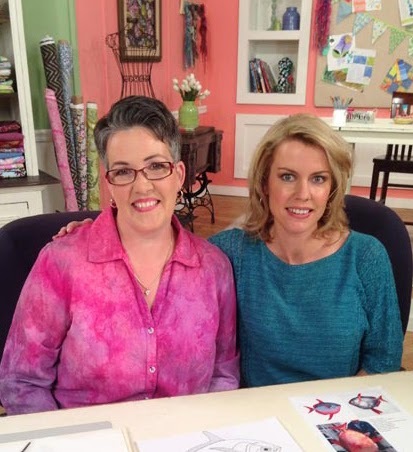 Check your local PBS station’s listings for program times or visit quiltingartstv.com.